Facebook is the biggest social network in the world with over a billion active users. It lets you post photos, chat, run your business. 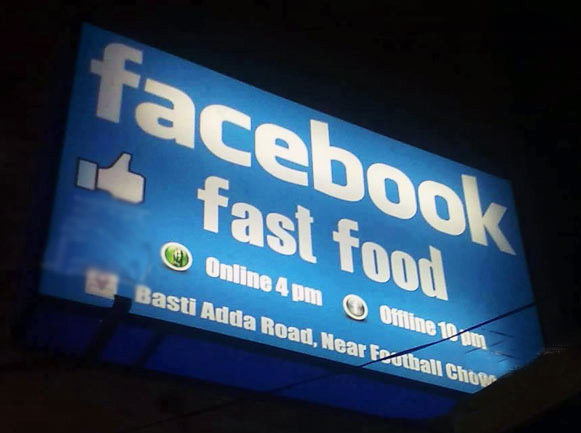 And for those times when you get tempted seeing those food photos all over the place, it offers a fast food restaurant! YouTube is the biggest video platform and it can keep you glued to your screens all day. 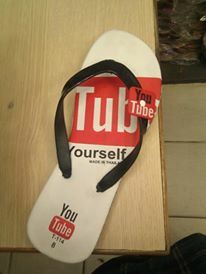 But for the odd minute you want to get off and take a break, here are these YouTube slippers. 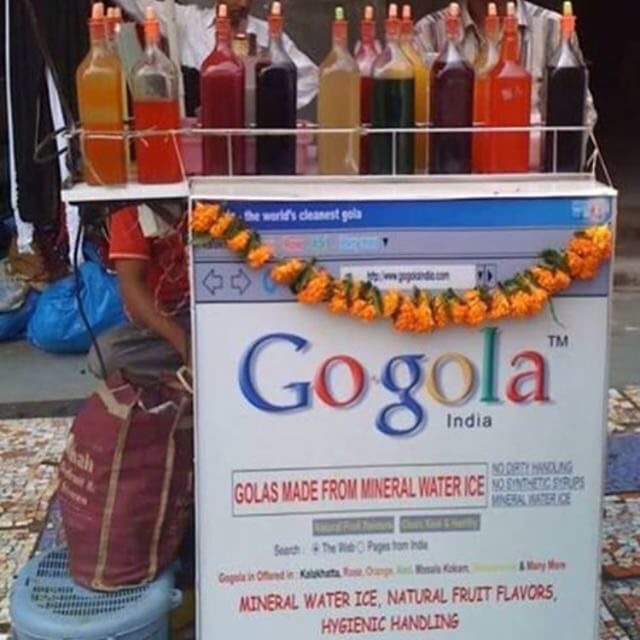 For when you need to chill outside the internet, Google has an offline solution! Feeling lucky? Twitter means listening to all the latest new and having your ears firmed fixated on latest gossip. 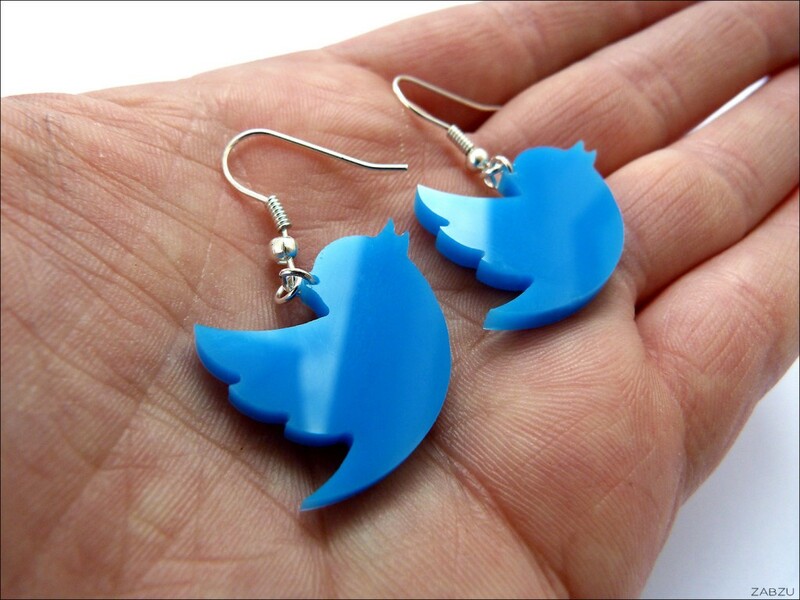 So it’s only fair your own ears can strut a pair of Twitter earrings. Well, it’s only fair that an app that helps you capture beautiful photos of your food also comes with a bag to keep your camera in. 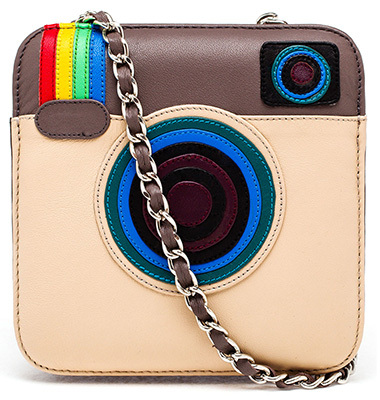 Too bad though that Instagram has changed its logo now, and will probably have to re-order a whole lot of Instabags! 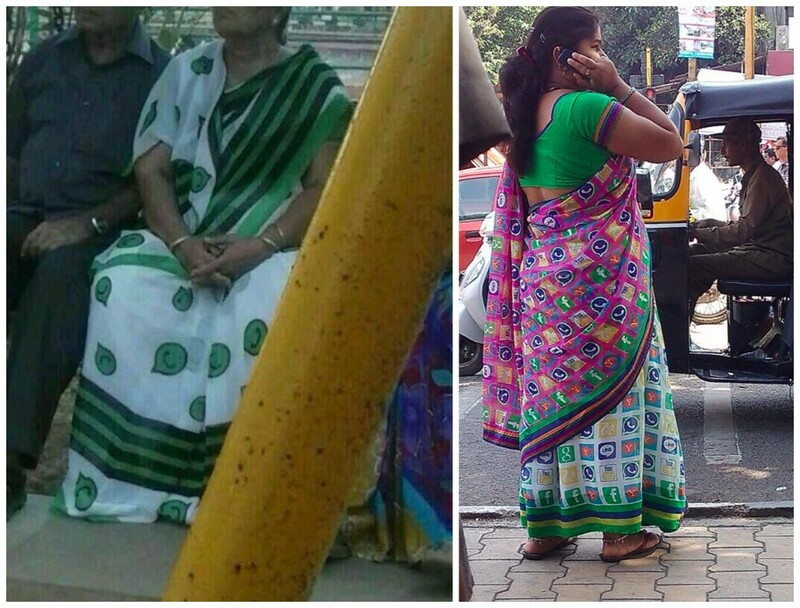 If their kids might remain glued to Whatsapp all day, why should Indian mums not follow suit…or saree? Here’s the sari that really speaks to you (and asks you to spend less time on the internet). 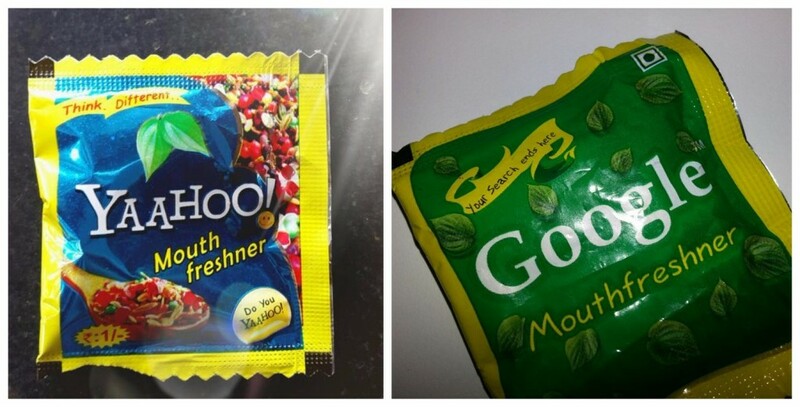 Now you must wonder, okay all these products are so cool, but where do you buy them? At the Play Store of course! 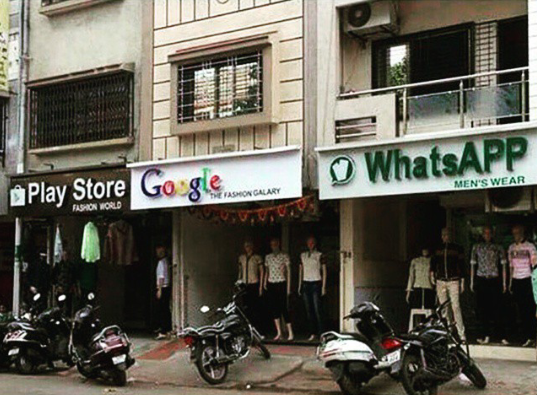 Conveniently located next door are the Facebook and Whatsapp stores for added measure.